We love eggs for breakfast, lunch or dinner! They can be served for any meal and my boys will eat them. 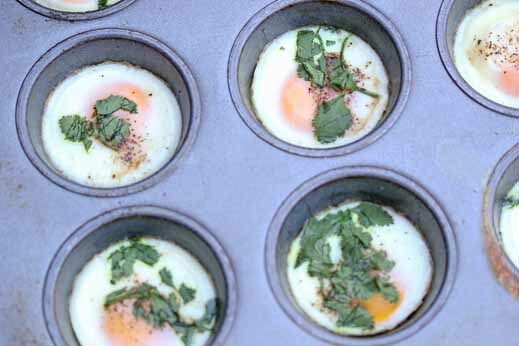 Egg dishes are great for parties, too! One of our favorite egg recipes for this time of the year is this delish dish for Ham and Broccoli Breakfast Casserole with Extra-Sharp Cheddar because it uses leftovers from Easter Dinner. Not only is this dish easy, it is a smart way to use leftovers! 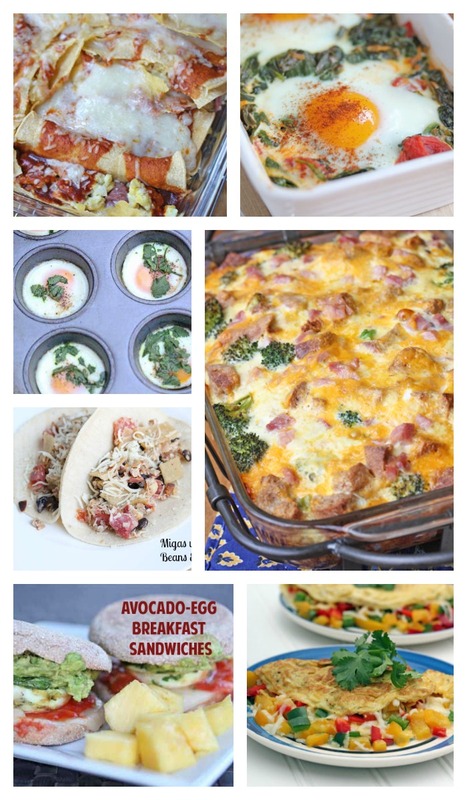 Finally, get even more recipe inspiration by following my Eggs Excellent Recipes Pinterest Board!